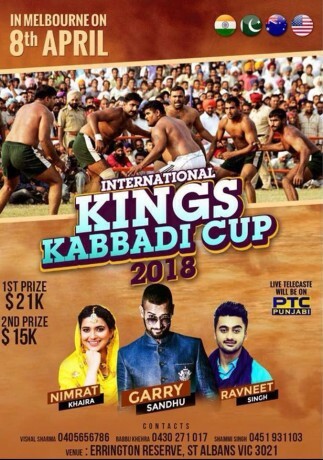 First time live on PTC Punjabi. FREE invitation to everyone to get together with family and friends to participate in this event. 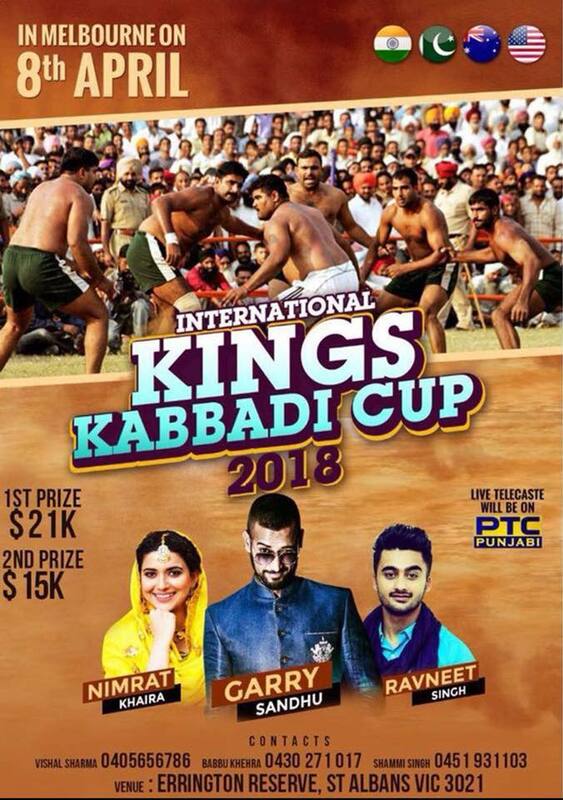 Premier Tickets Australia is proud to be the online ticketing partner for International Kings Kabbadi Cup 2018 , Sunday 8th April 2018 at Errington reserve, St. Albans Victoria.